The Ambilight technology creates the atmosphere of comfort and peace of mind to further increase the calming effect of your massage. It gradually and harmoniously changes the colour of the light and – if you turn off the other sources of light – of your all room. In order to maximize the beneficial effects of every session, the optical sensors of the massage chair detect your height and location of your shoulders before it begins: this guarantees perfect personalization of your 3D massage. The intelligent regulation of leg position adapts the unit to the length of your legs before it starts the massage. 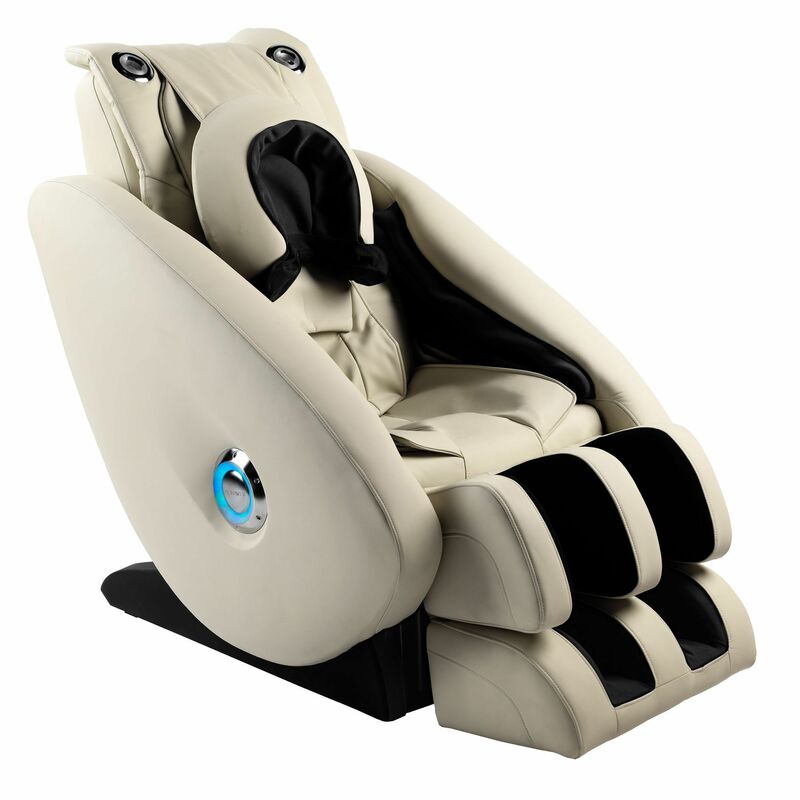 With a hydraulic system regulating the side panels away or towards your body, the airbag system of the M1200 Scala chair is able to completely wrap your arms and massage them from the fingertips to the elbows. 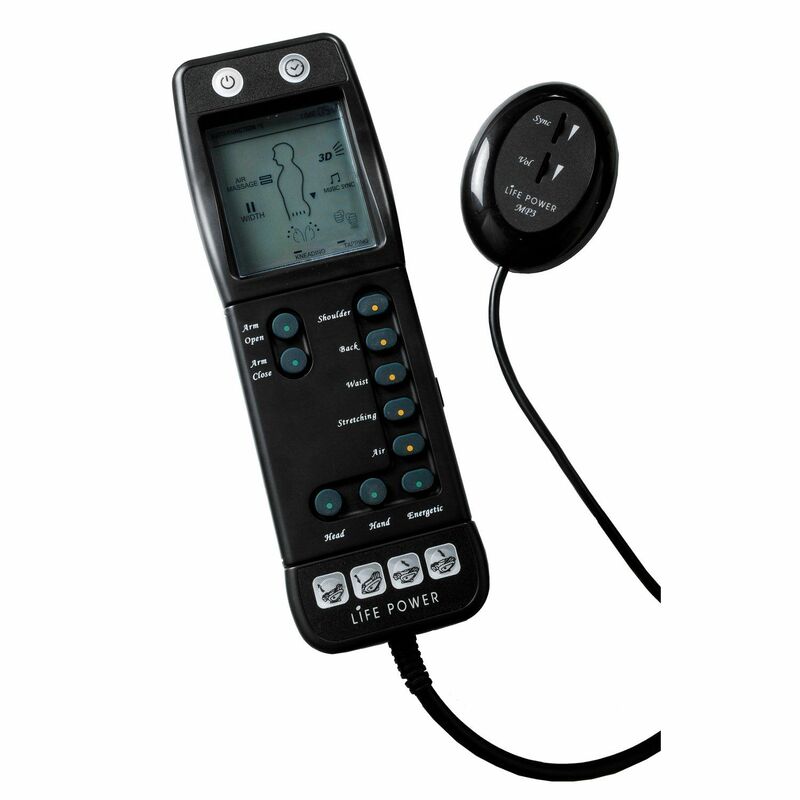 Similarly to the reflexotherapy system, it targets the places where some of the energy channels of the body are located, in order to increase the feeling of wellbeing. The BH Shiatsu M1200 Scala massage chair offers an airbag and vibration massage of your thighs and buttocks to make you feel relaxed, lighter and more agile. After a hard day, when you feel you would like to release the tension in the whole body and start feeling weightless, turn on the reflexotherapy system of the M1200 Scala. Treating your feet the way an expert masseuse would do it, the system will soothe you and massage all the points on each sole that correspond to different organs of your body. The control unit has a music player connection, which enables you to enjoy your favourite music, played impeccably by the powerful built-in speakers. Shoulder – automatic programme for neck and shoulders. for submitting product review about BH Shiatsu M1200 Scala Massage Chair.